“Without change there is no innovation, creativity, or incentive for improvement. Those who initiate change will have a better opportunity to manage the change that is inevitable.” “So many people live within... 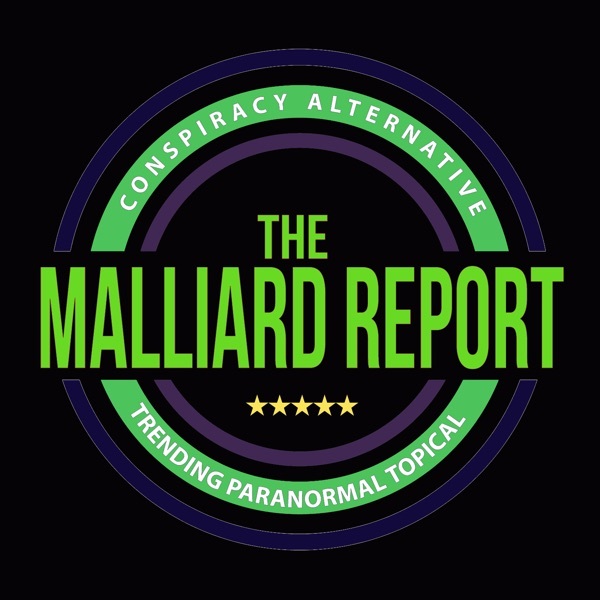 The post Ask Jim – Report Update appeared first on The Malliard Report.